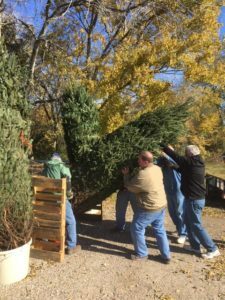 The trees have arrived and the lot is full of fresh Christmas Trees. Sales begin at 4:00 PM, Monday, November 26, 2018. 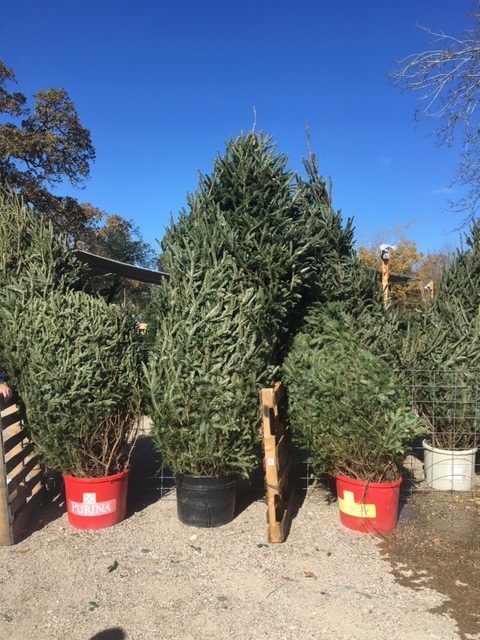 We begin tree sales on November 26, 2018. Signup sheets will go online in October. 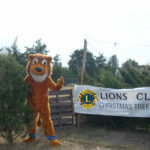 Lion Carol Binzer is getting ready for signups for setting up the lot and for tree sales. So please note the following dates. Lot setup is November 17, 2018. A signup list is online HERE at SignUp.com. Tree sales begin Monday, November 26, 2018. Please sign up for Christmas Tree Sales 2018! 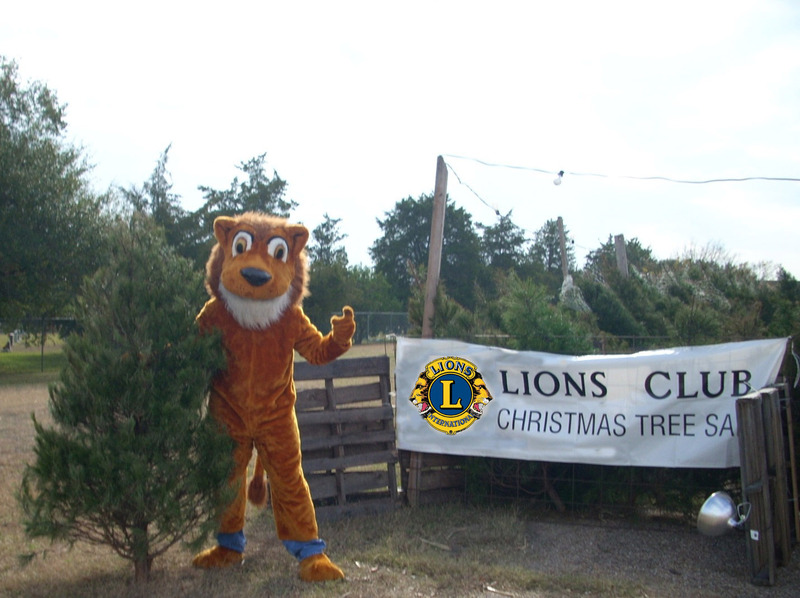 If you can help, please notify Lion Carol Binzer or any of the tree sales committee.